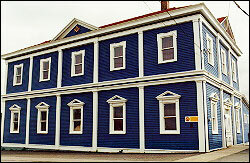 About the Fidelity Masonic Lodge in Grand Bank, a Registered Heritage Structure built by the Masons in 1905. 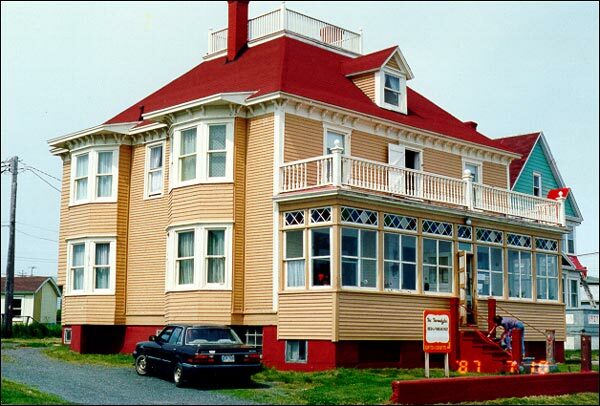 A brief history of the George C. Harris House, a Registered Heritage Structure located in Grand Bank, and built in 1908. 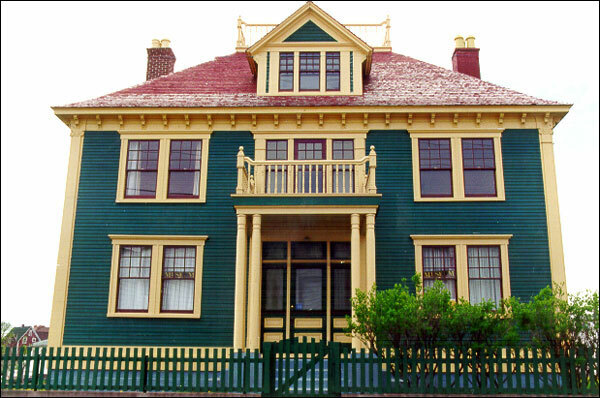 About the J.B. Foote house, a Registered Heritage Structure built in 1908 in Grand Bank, NL. 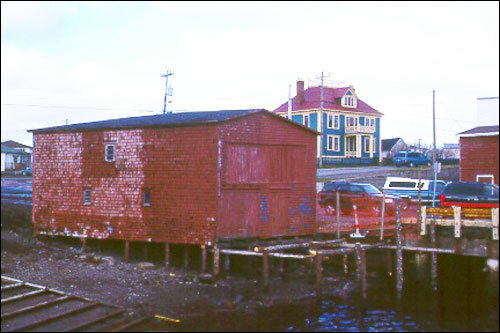 About the Stoodley Fishing Stage, a Registered Heritage Structure constructed circa 1880s in Grand Bank, NL. 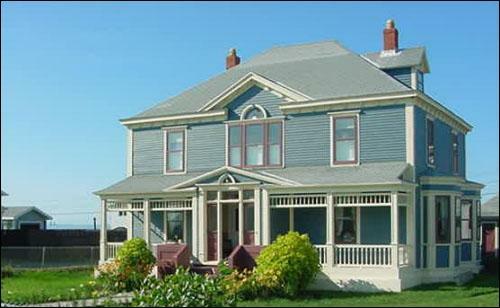 About the Thorndyke, a Registered Heritage Structure located in the community of Grand Bank, NL, and built in 1917.